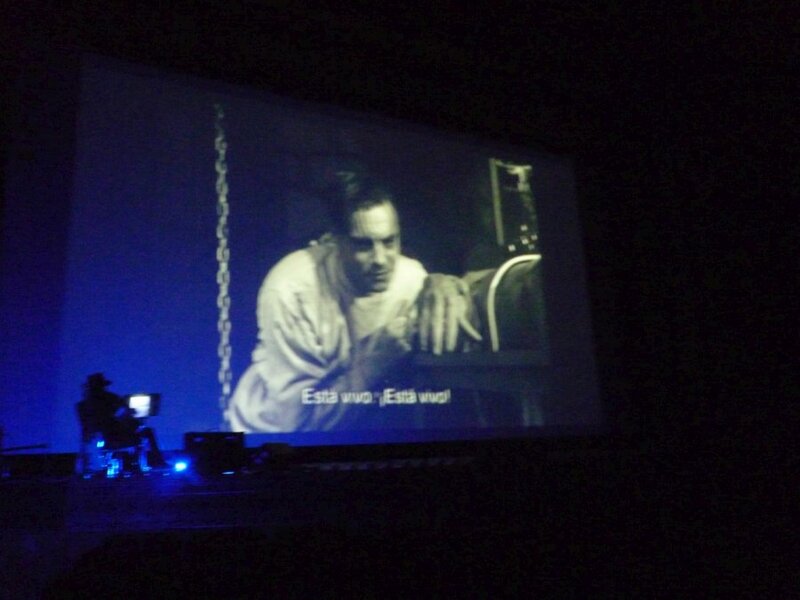 starring the great Boris Karloff in his break-out role as The Monster, Colin Clive as Dr. Victor Frankenstein, and creepy Dwight Frye as Fritz, Frankenstein's deranged hunchbacked assistant. 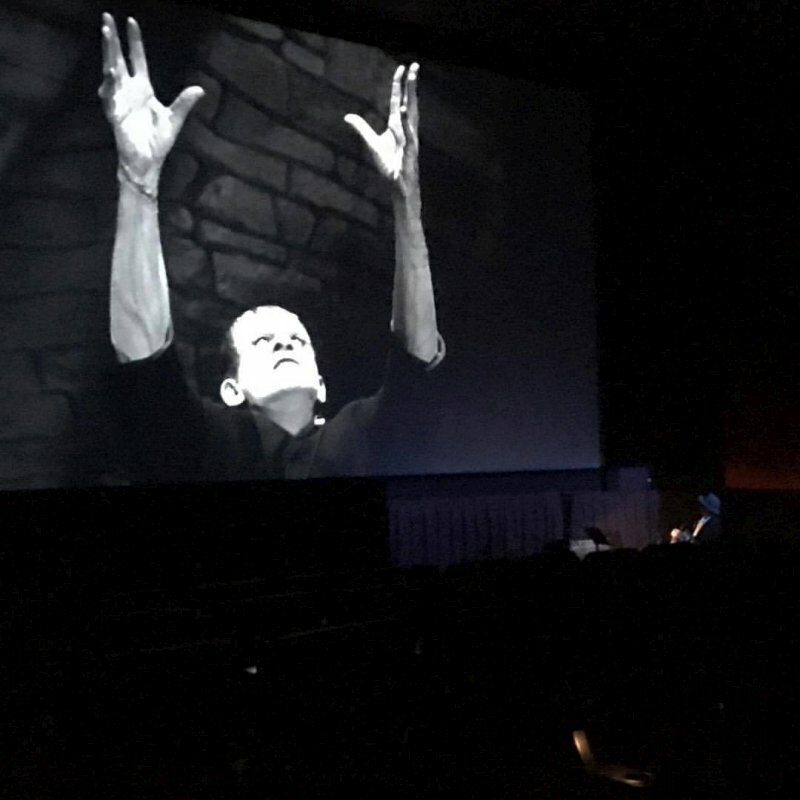 The premiere was chosen as a Pick in the New York Daily News!! This adds yet another macabre classic to Gary Lucas' arsenal of live solo guitar scores accompanying both silent and sound fantastic cinema. 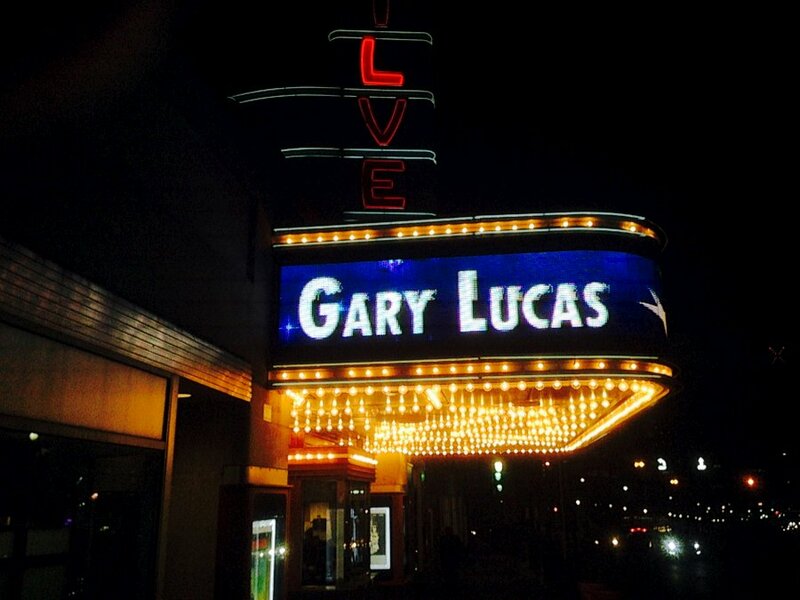 Gary provides the outre underscore throughout, with a combination of composed themes and wild flights of improvisational sonic wizardry, to better enhance the spectral mise-en-scene. 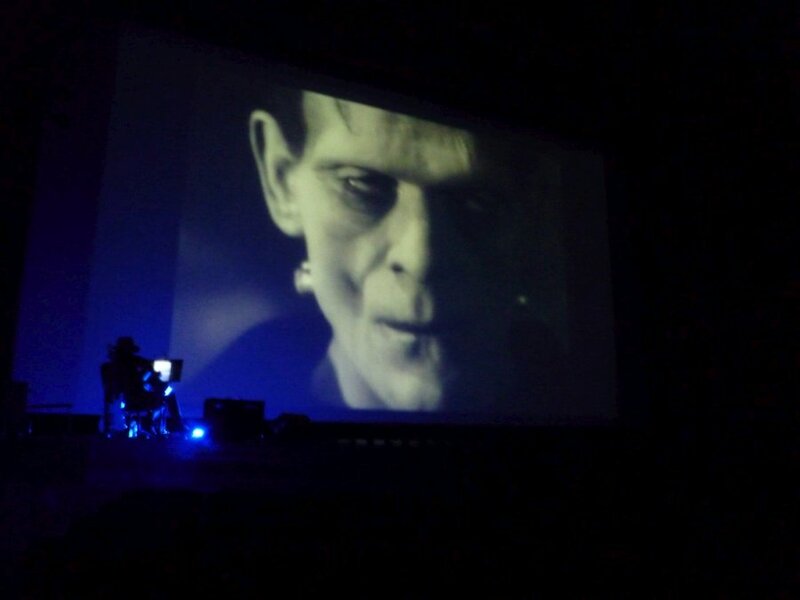 "Gary Lucas's haunting score for James Whale’s Frankenstein wowed the Halloween night crowd at Washington Heights’s United Palace Theater. 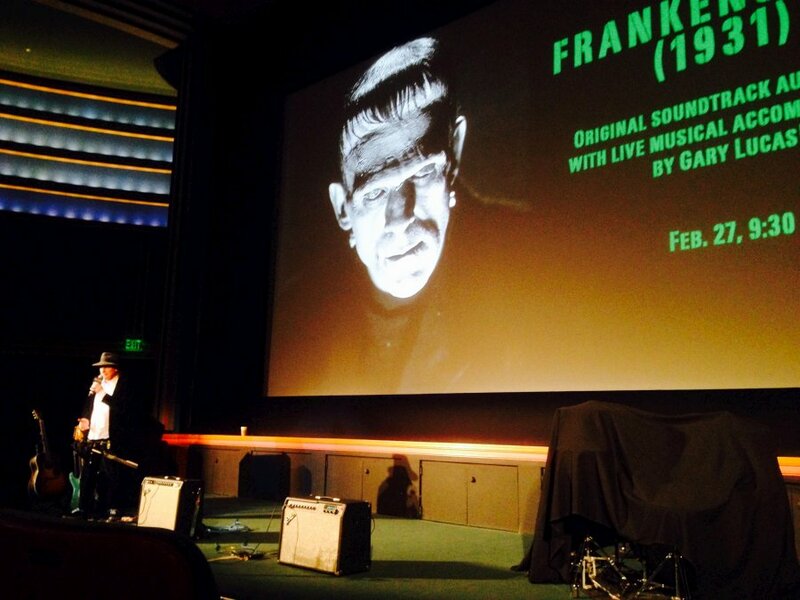 His plangent guitar is the perfect accompaniment to Whale’s classic example of Hollywood expressionism." 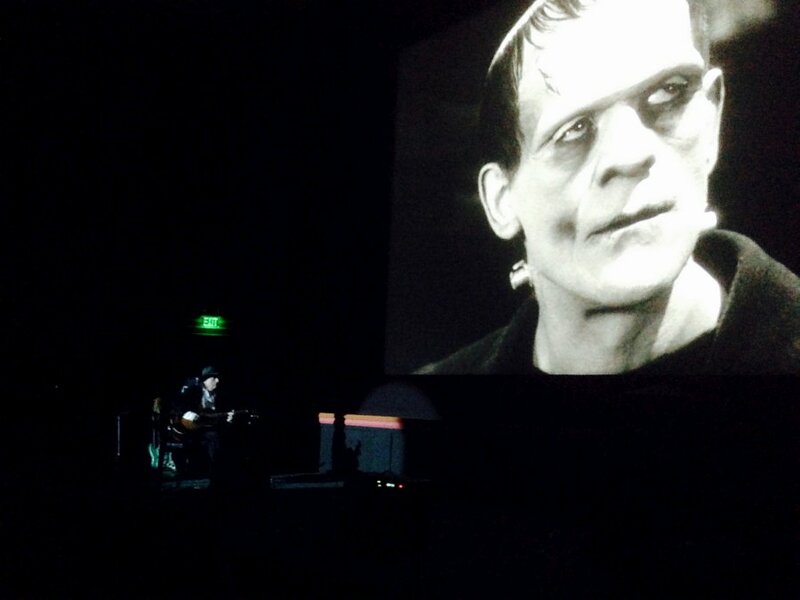 "James Whale's classic FRANKENSTEIN stands on its own two feet, but guitarist Gary Lucas's electric augmentation of the 1931 film lends it a charged atmosphere and added juice." 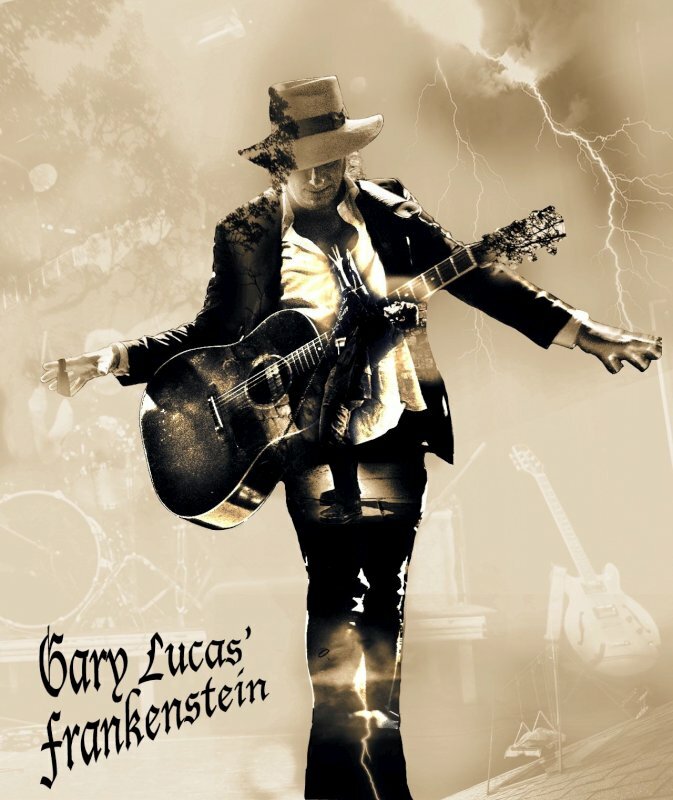 "If his father was Frankenstein and his mother was the lightning, as the Universal classics say, then Gary Lucas and his guitar provides the electricity in these live, improvised performances, played in tandem with the James Whale classic. 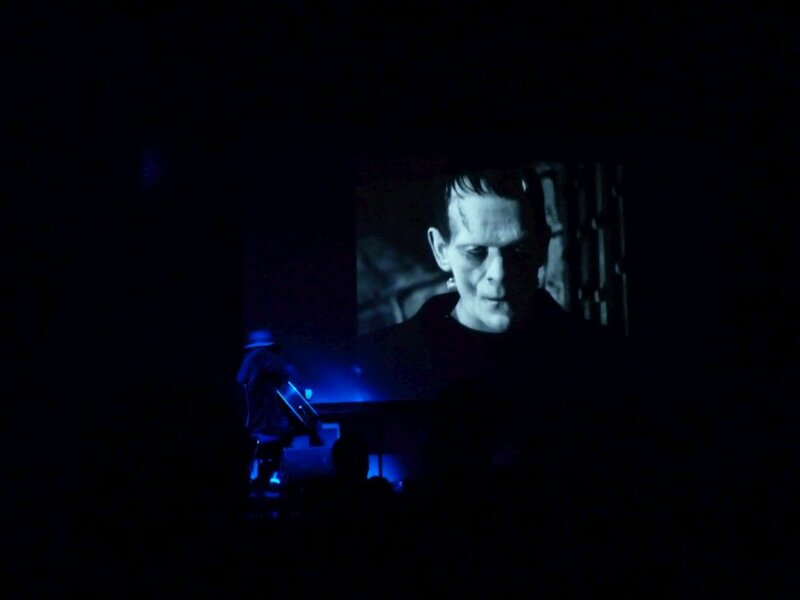 This is the sort of entertainment people should be booking at horror and music conventions - here's to a new world of Gods and Monsters!" 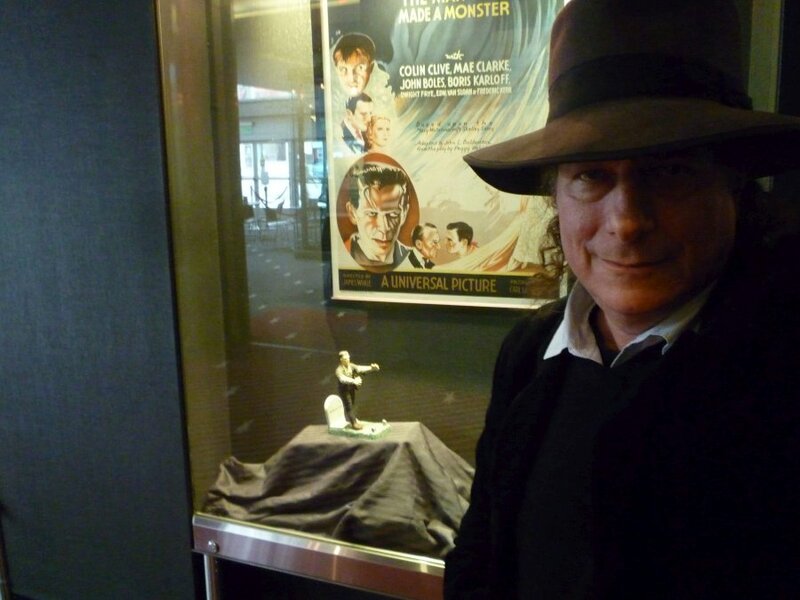 —Tim Lucas, author of "Mario Bava: All the Colors of the Dark" and editor of "Video Watchdog"